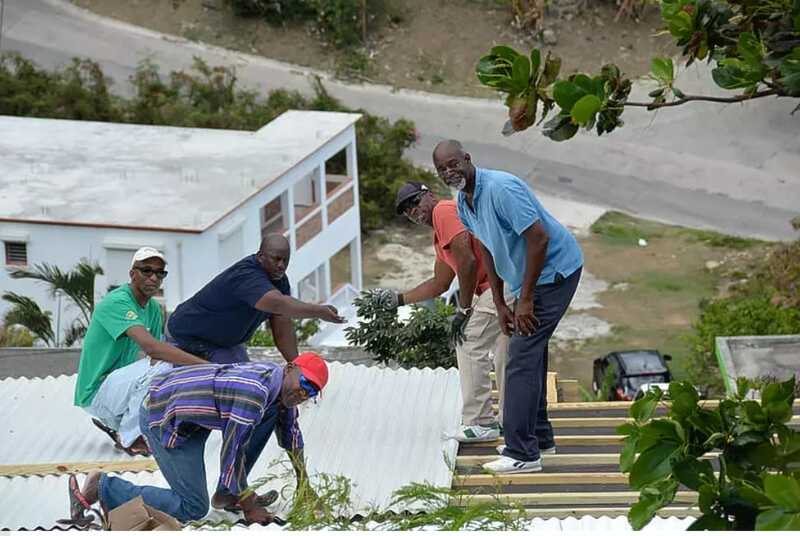 Thanks to contributions from several non-governmental organizations and their Church, the group of five or sometimes 10 go to a home and work on it free of charge every Sunday. After the passing of Hurricane Irma in September last year, many were left roofless. 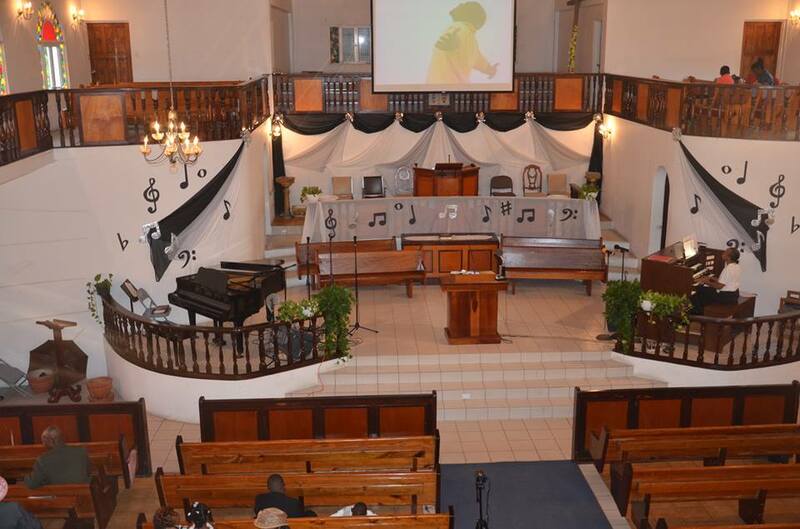 The men in the church wanted to give back and assist those who cannot help themselves.